I shot this photo of my husband and me on our honeymoon in Italy. This was taken in a park in Venice. 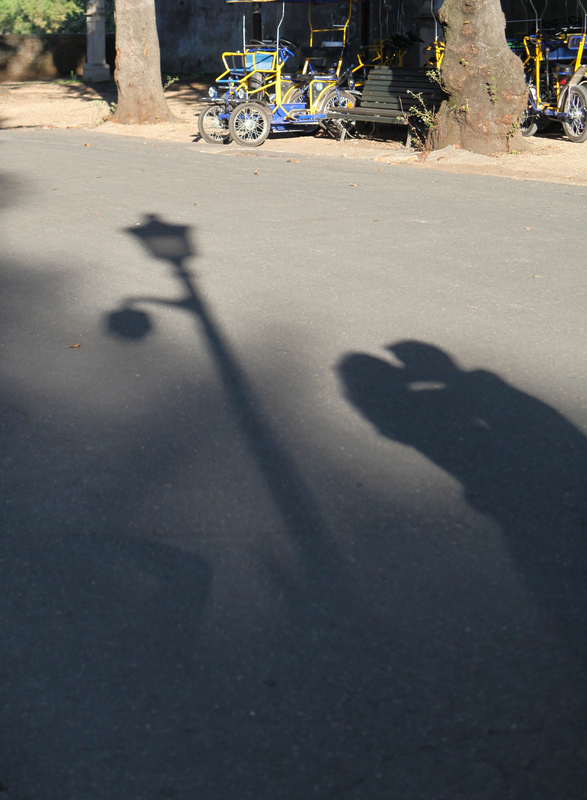 I have always loved shadows and I take a photo of my husband and I kissing like this everywhere we go. Isn’t it romantic?! This entry was posted in Photography, Reflections and tagged kiss, love, photo challenge, shadow, weekly photo challenge. Bookmark the permalink.